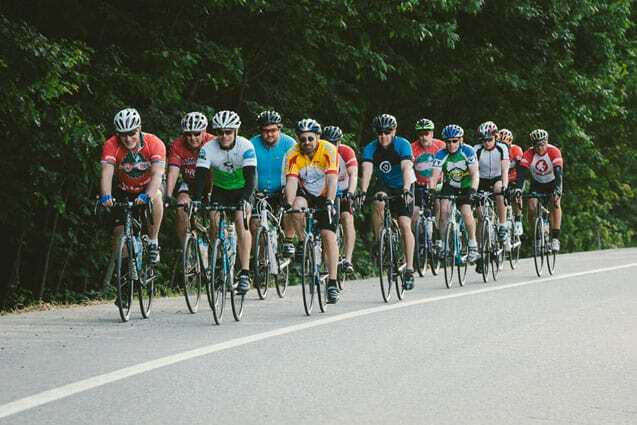 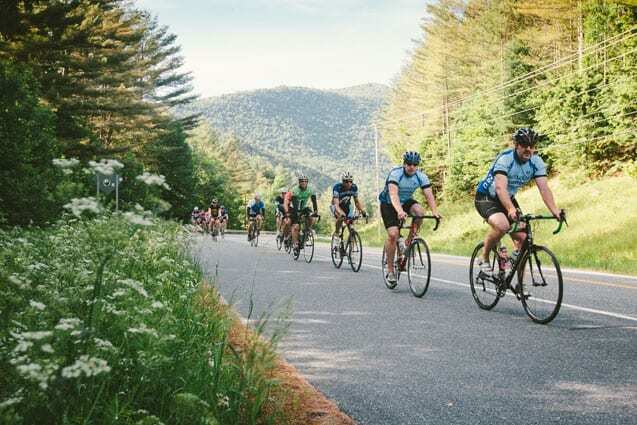 With 100, 60, and 20-mile courses that cycle through several towns, including Killington, Pittsfield, Woodstock, Ludlow, and Plymouth, there’s a course for every ability level. 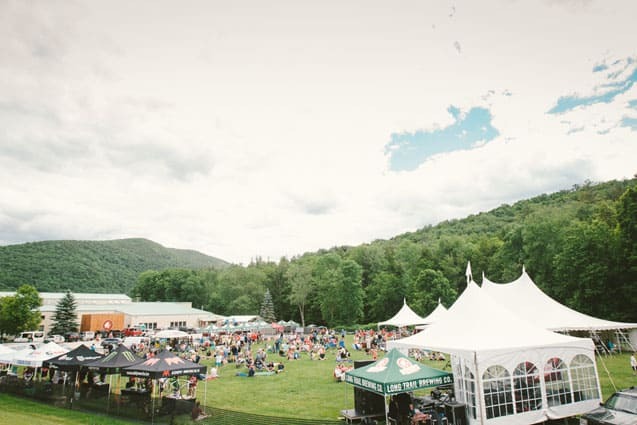 Post- ride activities include a BBQ, live music, and family entertainment at Long Trail Brewery, located on Route 4. 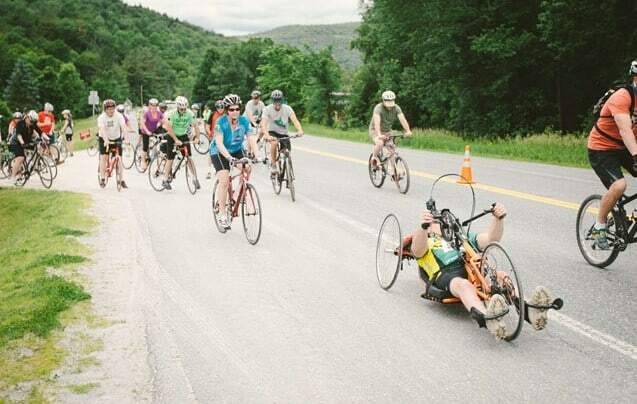 Race benefits Vermont Adaptive Ski and Sports.